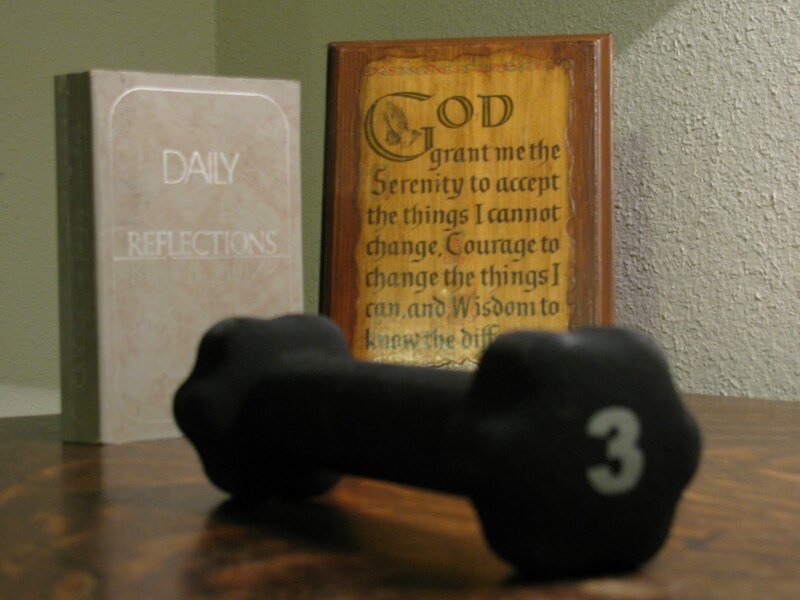 Should Christians exercise in order to keep fit? Are they just being vain? On the contrary our bodies are amazing gifts from God. Ephesians 2:10 says, “We are God’s masterpiece. He has created us anew in Christ Jesus, so we can do the good things he planned for us long ago.” Certainly, it is a miracle in itself that God designed the human body so that it could run 40,000 miles and more over a lifetime. He has put our bodies together in unimaginable ways. My Heart has beaten 2 trillion times over the last 49 years. He is using the analogy of athletics to show what the faithful Christian life is like - by the way the analogies work in these passages in needs athletics to be regarded as good, if not as important as Spiritual exercise. Paul says as much in 1 Timothy 4:7-8 “Spend your time and energy in training yourself for spiritual fitness. Physical exercise has some value, but spiritual exercise is much more important for it promises a reward in both this life and the next.” It is good and beneficial, then, being physically fit, but it is even more important to be spiritually fit. Spiritual exercises like reading the Bible, praying, surrendering to God, serving others and forgiving others are all important aspects of one’s spiritual fitness program.